first time purchasing this product, but it will not be the last! love, love, love the quality of these candles. 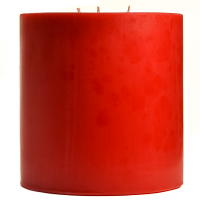 Clean burn, long lasting and highly fragrant. 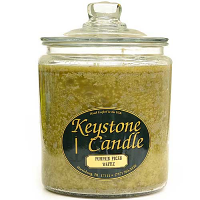 Sold candles for years with a direct sales company, have been looking for a replacement candle and finally found it!! !